MAAM-011238-DIE is an easy-to-use, wideband amplifier that operates from 100 kHz to 67.5 GHz. The amplifier provides 14 dB gain, 4.5 dB noise figure and 33 dBm of P3dB output power @ 30 GHz. It is matched to 50 Ω with typical return loss better than 12 dB. The amplifier requires only positive bias voltages and would typically be operated at 6 V and 135 mA. 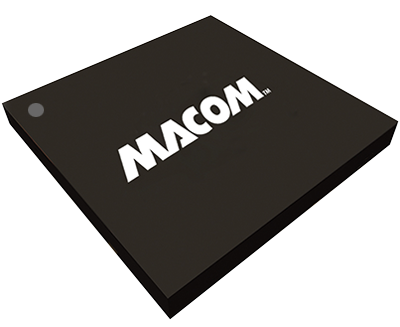 MAAM-011238-DIE is suitable for a wide range of applications in instrumentation and communication systems, available as 2.1mm x 1.05mm die.